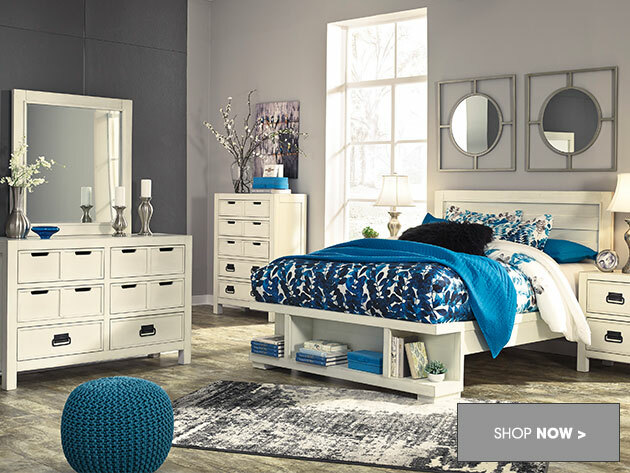 At Furniture World, we believe that everyone deserves the home they’ve been dreaming of. 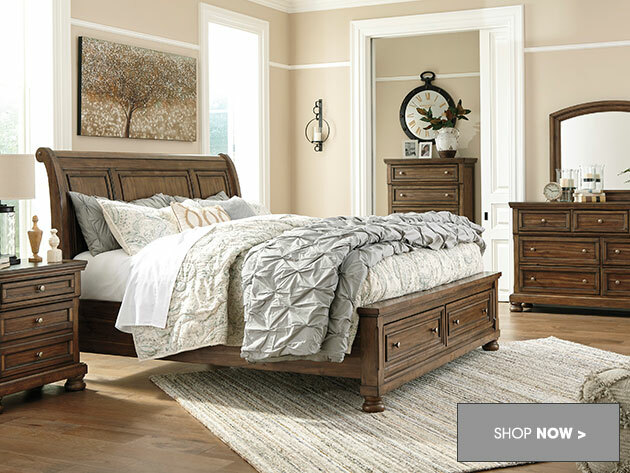 To help our customers achieve their dreams, we provide a large and diverse collection of furniture and home accents, providing ample options for all budgets and style preferences. 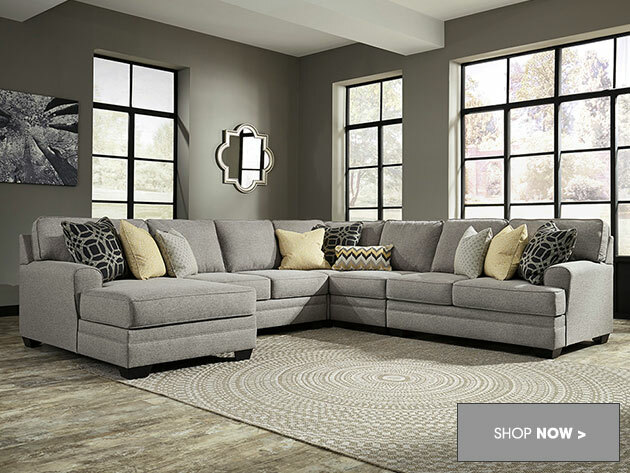 Whether you are looking for a single piece of furniture or a complete furniture set—we can provide you with everything you need at a price you can afford. 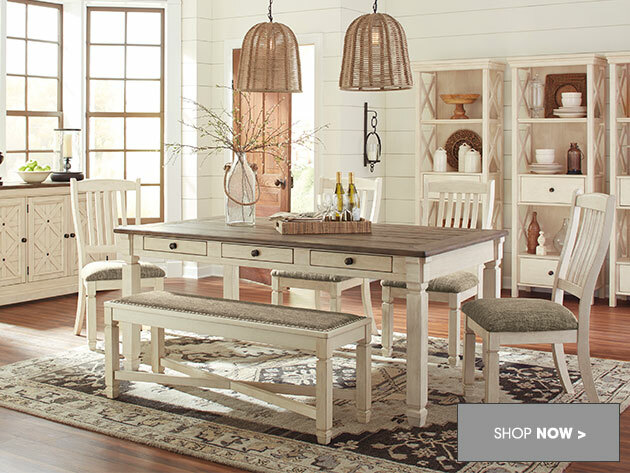 Our Petal, MS furniture shop has everything you need to furnish your home from top to bottom. Need fashionable living room furniture? 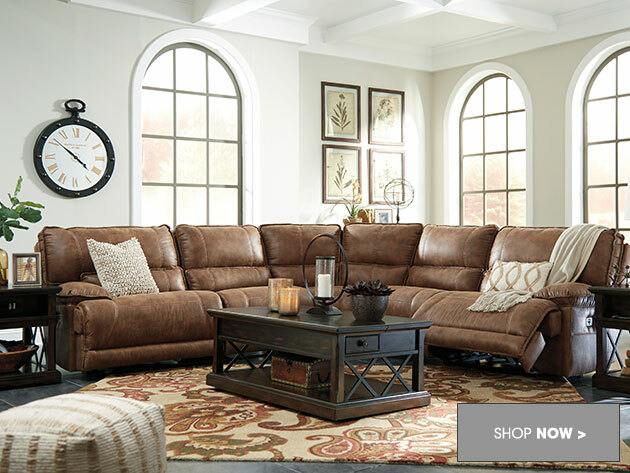 We have an extensive collection of affordable sofas, recliners, spacious sofa sectionals, and more. We have beautiful dining room furniture as well, along with bedroom furniture and mattresses for both children and adults. To top it all off, we also sell office furniture and a collection of elegant home accents including wall art, throw pillows, accessory sets, and more! At Furniture World, we don't just offer great products—we provide fantastic customer service as well. Our home furniture store has partnered with ABF Freight Systems, which enables us to provide fast and efficient shipping on all purchases. 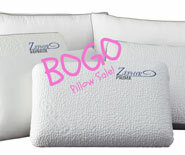 Having trouble finding the exact home furnishing product you’re looking for? We can make a custom order just for you! At our home furniture store, we want to see every one of our customers happy and satisfied. If you have any questions or concerns during any point of the furniture shopping process, rest assured that one of our skilled customer service professionals can always lend a hand. Our discount furniture store is located at 314 West Central Avenue, across the street from Church’s Chicken. 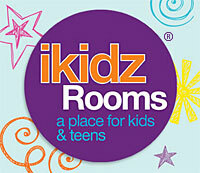 If visiting us in-store is not an option, you can also shop with us online. Our furniture store is open six days a week, Monday through Saturday, and if you have any questions, you can give us a call at (601) 584-8494. We look forward to serving you!